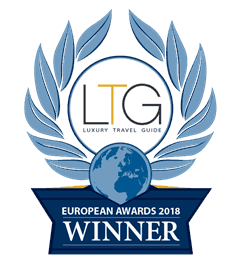 ﻿ Private Tours Salzburg. We are your leading private tour operator. 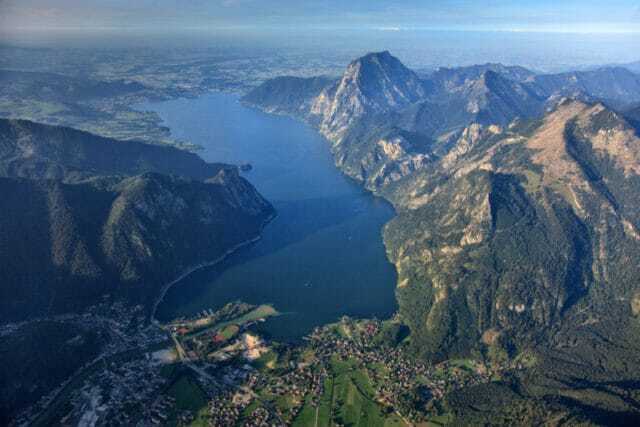 During this tour we will take you individually to where you want in the area of Salzburg and enjoy the luxury to not have to share the van and guide with any other person. The van and guide is at your disposal and we will take you where you want. So also if you want to combine different sights do not hesitate contacting us. We are as flexible as you wish and we will take you where you want and when. 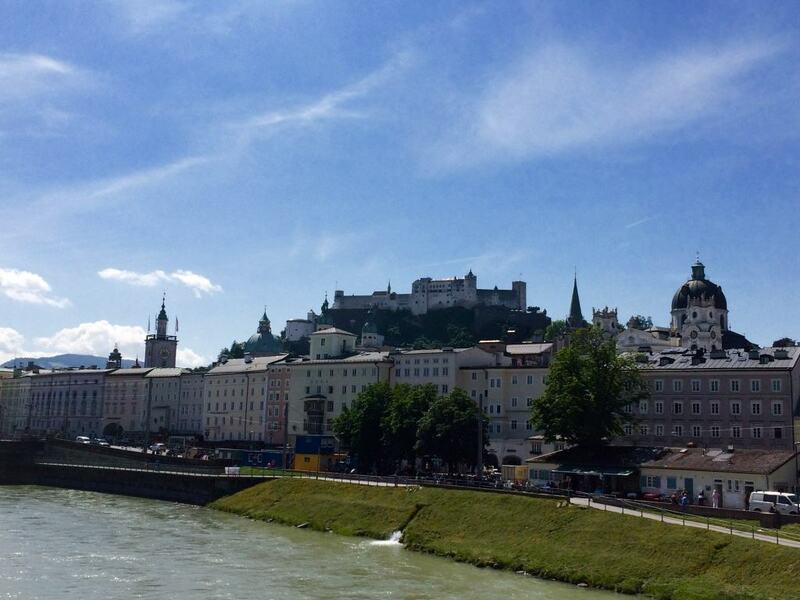 We will show you the highlights in the city center or the area around Salzburg, combined with fun and history. 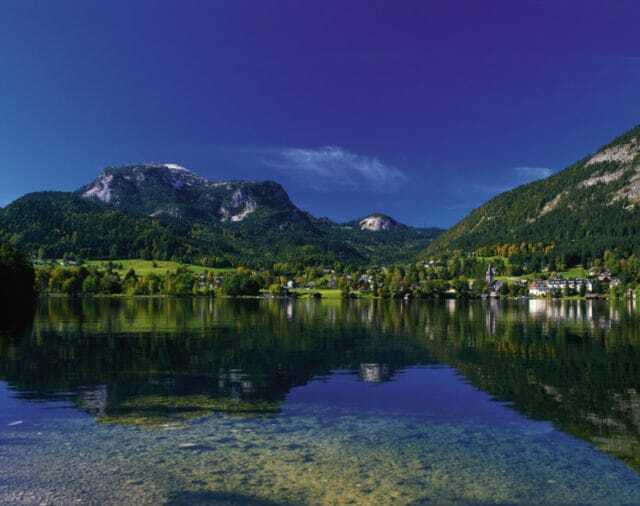 We are working hard to become YOUR leading private tour operator in Austria! 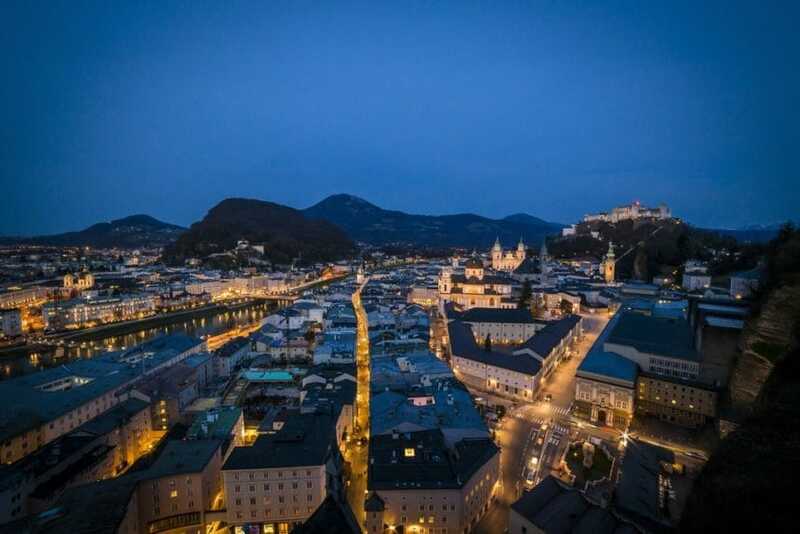 An incredible tour with historical impact combines the town of Salzburg, landscape of the Alps’ mountains and scenically places, fun and joy. SALZBURG is a beautiful town, full of history, from salt to archbishops, baroque buildings, many beautiful churches and lot of different traditions.